ENTER CODE: ds320 AT CHECKOUT FOR EXTRA SAVINGS! 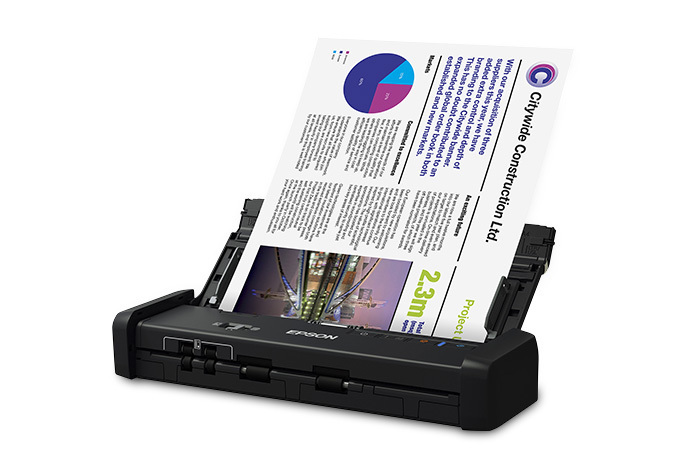 Scan documents on the road with the DS-320 portable duplex document Scanner from Epson. Able to run off the USB connection or a general AC adapter, the DS-320 is designed for portability and ease of use while you are out of your office and need to scan. The DS-320 is extraordinarily capable in functionality, giving you an optical resolution of 600 dpi, an inner color depth of 48-bit, and scan speeds of up to 25 ppm. 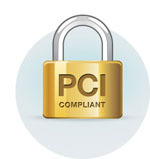 Moreover, the 20-sheet ADF capabilities single-pass duplexing at a rate of 50 ipm and a front-load choice is available for cards and other small documents. Making sure your scans are of the best quality, the DS-320 features Epson image processing technology, which will automatically modify images as they are saved. The ADF will scan many different document types and sizes from 2 x 2.75" to 8.5 x 44". It is rated with a daily duty cycle of 500 sheets for longevity and features a standard USB 3.0 connection. 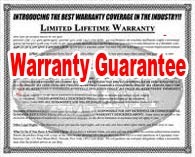 Warranty: One year limited warranty in the U.S. and Canada.